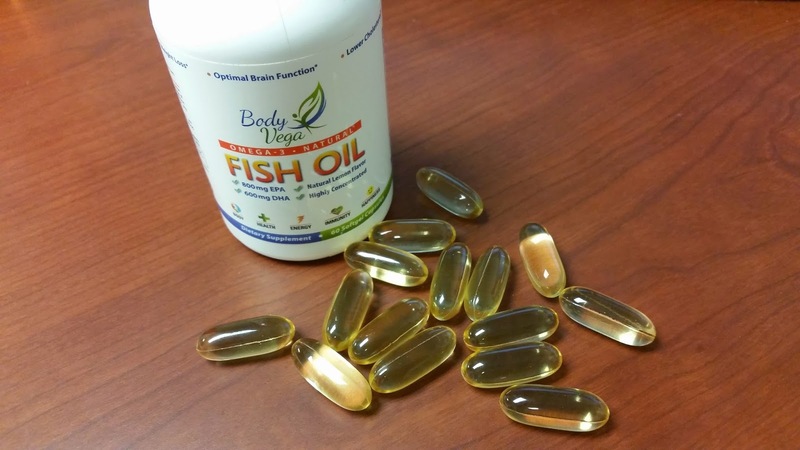 Do you take a fish oil supplement? I bet beyond a multi-vitamin, fish oil is one of the most popular supplements. And for good reason. Fish oil contains essential fatty acids (EPA and DHA) that the body cannot produce on its own. DHA is crucial to brain and eye development and function. Omega 3's are also known to lower triglycerides to aid in heart health, help protect against Alzheimer's and dementia, and curb joint stiffness caused by arthritis. Lots of great reasons to work this supplement into your daily routine! My favorite fish oil that I've come across is Body Vega. In the past I have tried to get in the habit of taking fish oil everyday, but the aftertaste and heartburn they caused always curbed that habit. Ever had a fishy burp after taking a fish oil capsule? Yuck! That really puts a negative spin on what is a super healthy choice. However, with Body Vega, there is NO after taste or fishy burps. No heartburn either! These are the most pure, easy to take capsules I've ever tried! They source their capsules from deep sea fish in Norway and Chile. This helps to ensure less contaminants such as mercury make it into the supplements. ★ #1 CLEANEST AND PUREST FISH OIL: Sourced From Deep Sea, Cold Water Fish In Norway and Chile, The #1 Recommended Source For Maximum Omega 3 Potency, And Tested For Over 250 Contaminants (Including Mercury), And Molecularly Distilled So That It is Free Of Pacific Toxins Caused From Nuclear Fall Out. 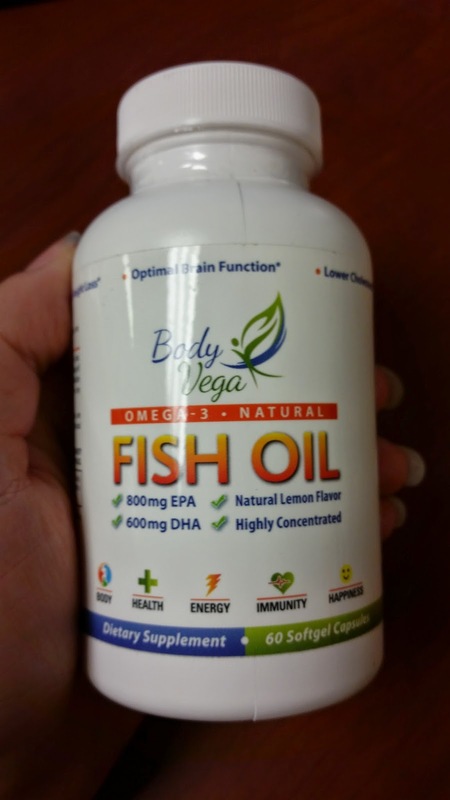 BodyVega Omega 3 Fish Oil Is The Purest Fish Oil Available Anywhere. 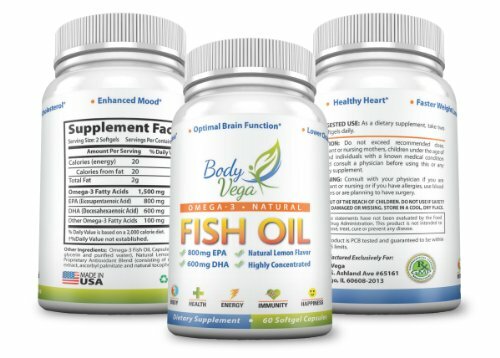 ★ #1 TOP RATED FISH OIL ON AMAZON: Customers Give BodyVega Fish Oil 4.7 Out Of 5 Stars, Making It The Top Rated Fish Oil On Amazon. We Ensure That Every Customer Is 100% Satisfied With Their Fish Oil, Giving Us One Of The Highest Levels Of Customer Satisfaction Anywhere. 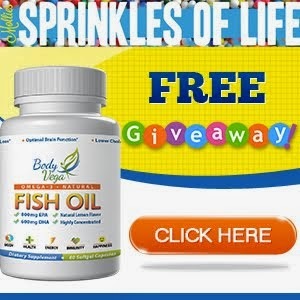 Are you ready to try Body Vega fish oil? Paul, the owner of Body Vega is offering my readers the chance to try a bottle for FREE! 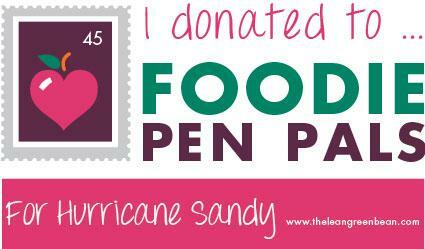 Just email Paul, let him you you are reaching out by way of me, Mollie @ Sprinkles of Life! He also requests you leave a review on Amazon after you've had a chance to test it out for yourself. 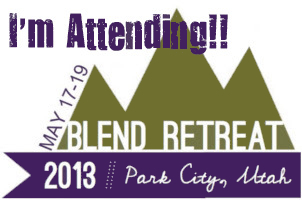 Don't hesitate! Get your email launched! Hope you enjoy! Disclosure: This post is sponsored by Body Vega. I was provided with product, however, all opinions are my own.